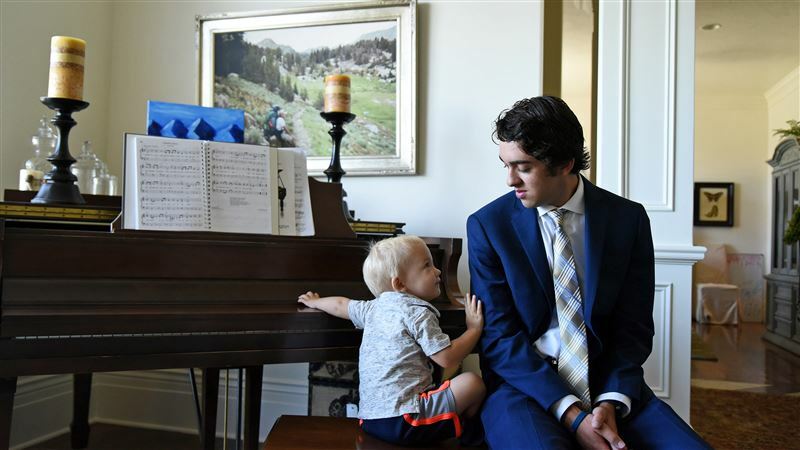 Ethan Carter had hesitantly hoped that he would serve his two-year mission for The Church of Jesus Christ of Latter-day Saints in Guatemala. His mother Lisa Carter Reeder always felt that Guatemala would be where her son was assigned — though she, too, had her hesitations. So when Carter read his mission assignment aloud on July 16, surrounded by family and friends, there were mixed emotions when he said he was called to the Guatemala Guatemala City Central Mission. Carter’s father, John Carter, was on a humanitarian trip in Guatemala nearly nine years ago when the small plane he was on experienced engine failure and crashed. Of the 14 people on the plane, John Carter was among the 11 who died. Because of this experience, Reeder said every time a relative opened a mission call, she dreaded the thought of hearing them read the word Guatemala. “In my heart, that country holds a lot of pain,” Reeder said. To read the full article on the Standard Examiner, click here. I have been to Guatemala three times in the past six years and have an "adopted" family there in San Antonio Palopo. The country and the people are marvelous. I am returning for a forth time next year. While it may hold some bad memories, Ethan will fall in love with it. Glad to have read this story. With detractors making such a big deal about Elder Holland taking down his recent story because not all the facts were told to him correctly, I wonder how detractors feel about this story-- that verifies the very principles Elder Holland was attempting to get across.